Paul Johnson Drywall (PJD) has had a long-standing partnership with Meritage Homes, completing numerous single-family home drywall and related construction services over the past several years in many of their subdivisions in Arizona, including: 150 homes in Higley Manor in Gilbert; 83 homes in the Villages at Val Vista in Gilbert, 70 homes in Felty Farms in Gilbert, 62 homes in Vistancia in Peoria, 53 homes in Circle Cross in Queen Creek, 30 homes in Riverstone Estates in Peoria, 36 homes in Sky Ranch in Marana, among other communities. The homes ranged from 1,500 square feet to 5,100 square feet. PJD crews are currently working on homes within another dozen Meritage Home communities in the metro Phoenix and Tucson areas. Paul Johnson Drywall (PJD) has crews working on 10 communities by Maracay Homes, a builder that offers its popular FlexDesign to homeowners. Our drywall installation is being provided on nearly 800 home sites within the following neighborhoods: Portales at Palm Valley in Goodyear, Savannah in Litchfield Park, Plaza Del Rio in Peoria, Arch Crossing and Trestle Place at The Bridges in Gilbert, Deseo at Sabino Canyon in Tucson, Northlands at Tierra del Rio in Peoria, Hastings Farms in Queen Creek and Rancho del Cobre in Oro Valley. 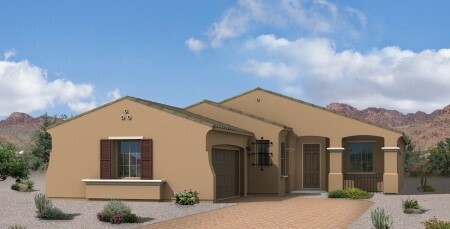 PJD established a long-standing relationship with Maracay Homes over the years, and has most recently completed drywall installations for communities, including 109 homes in the Bridlewood of Phoenix, 63 homes at Tangerine Crossings in Tucson, 77 homes in Entrada Bonita, located in Tucson, 63 homes in Palm Valley located in Goodyear, among other projects. Paul Johnson Drywall crews have provided drywall installation services on many K. Hovnanian single-family, luxury residential communities in the Phoenix area, including: Pinnacle Peak Place in Scottsdale, Regency at Carrara Estate in Gilbert, Regency at Victoria Manor in Chandler, Artisan at Palm Valley in Goodyear, Estates at Vintage Villas in Chandler, and Regency at Quail Creek in Queen Creek. Crews are currently working on more than 100 homesites in Vintage at Happy Valley in Phoenix and Boulder Mountain in Scottsdale. 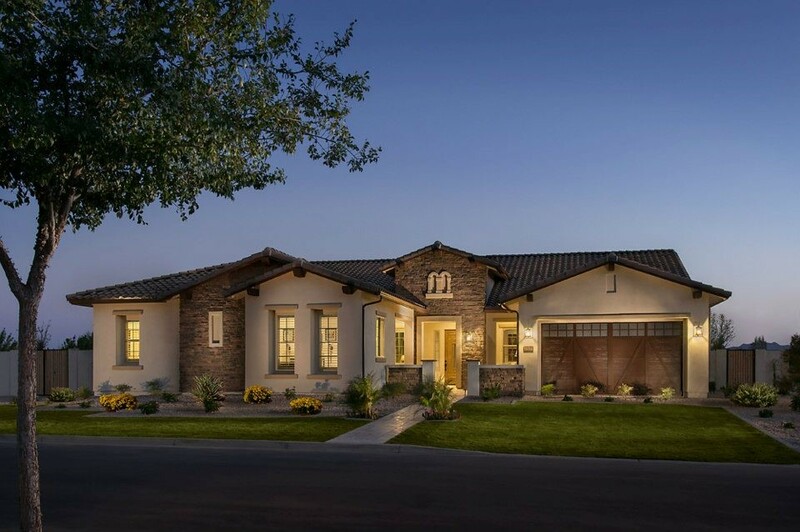 When completed, our crews will have helped to build more than 600 K. Hovnanian homes throughout Arizona, including several luxury communities with executive-style homes ranging from 3,000-5,000 square feet. Paul Johnson Drywall crews regularly work with Taylor Morrison Homes to complete the new construction of their communities in Arizona. Completed projects in recent years include Del Rio in Avondale, Carrara in Phoenix, Stratland Estates in Gilbert, Lone Mountain in Phoenix and Ironwood Ridge at Vistancia in Peoria. More than 300 Taylor Morrison homes have been completed in total by our diligent, detail oriented crews. Our crews are also currently working on drywall projects for more than 350 new homes in Taylor Morrison communities in Arizona, including Canyon Trails in Goodyear, Copperleaf in Gilbert and Victoria Estates in Queen Creek, among other communities. 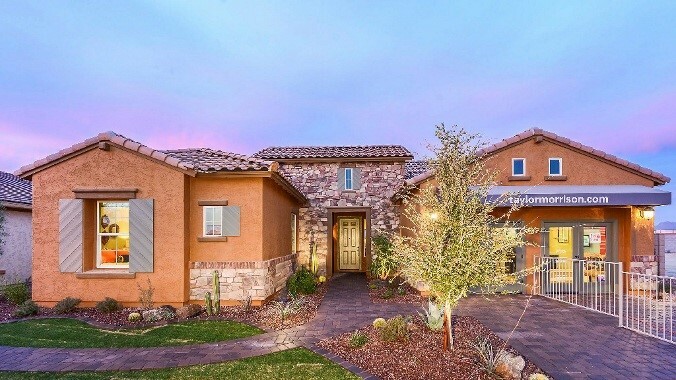 Paul Johnson Drywall has partnered with Toll Brothers, America’s luxury home builder, to complete many single-family homes in Arizona over the years. Our crews were most recently contracted to complete 60 homes in Stratland Estates in Gilbert and are proud to be actively providing drywall and related construction services for new single-family Toll Brothers Homes in these metro Phoenix-area communities: Windgate Ranch in Scottsdale, Saguaro Estates in Scottsdale, Litchfield Park in Litchfield, Montevista in Scottsdale, Treviso in Scottsdale and Verrado in Buckeye. A more comprehensive list of representative Single Family Home projects is available here (PDF).